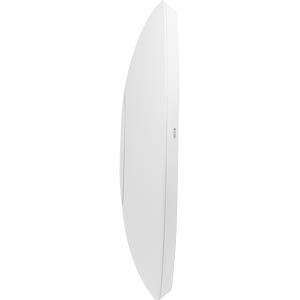 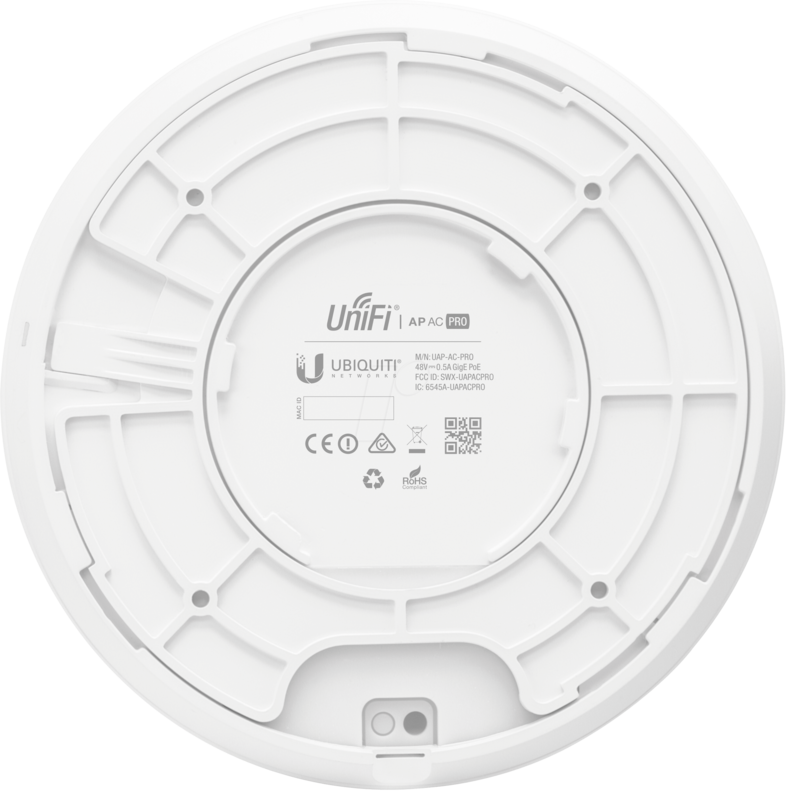 This model supports the 802.11ac standard and speeds of up to 450 Mbit/s in the 2.4-GHz and 1300 Mbit/s in the 5-GHz frequency band. 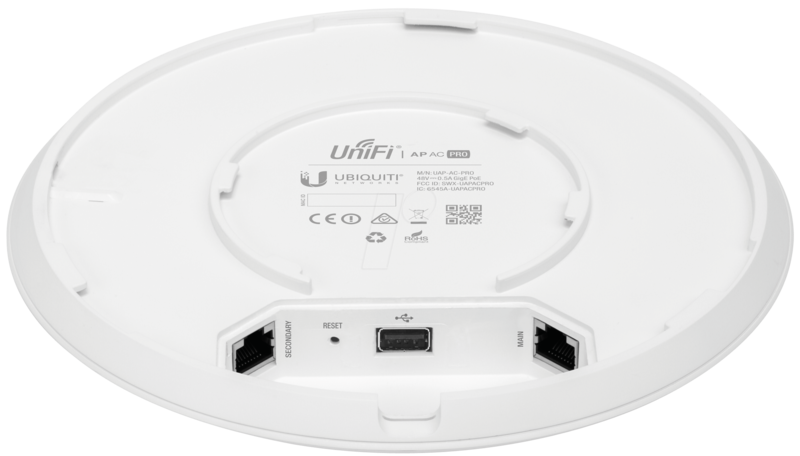 The UniFi AC Pro AP access point features the latest 802.11ac Wi-Fi technology in a sleek industrial design and is ideal for the cost-effective delivery of high-performance wireless networks. 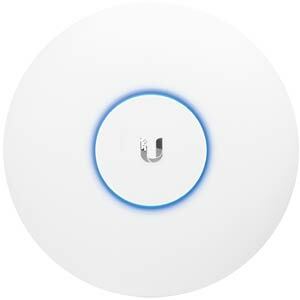 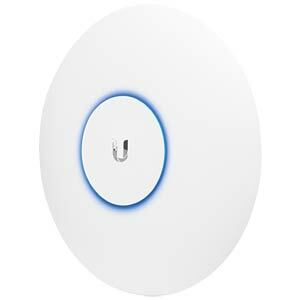 The UniFi AC Pro AP offers performance that is five times better than the first-generation UniFi AP and also complies with the Ubiquiti pricing strategy. 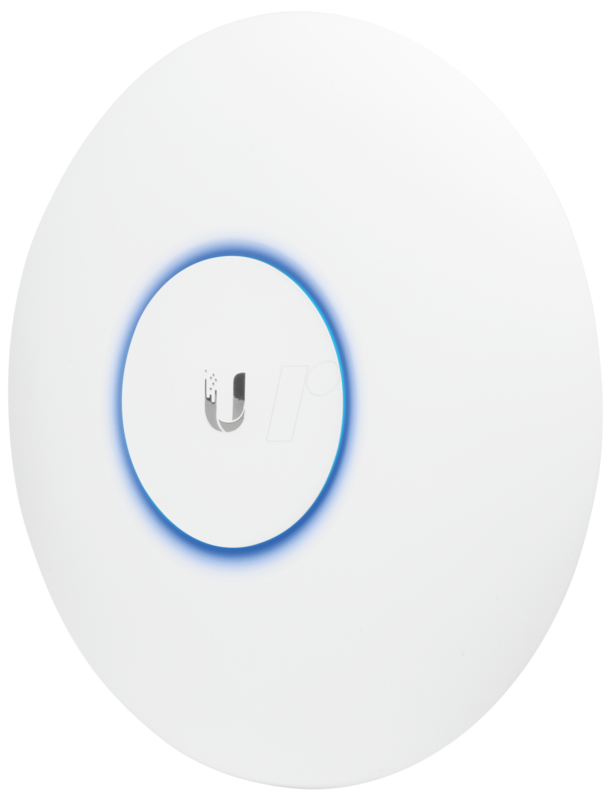 The UniFi AC Pro AP has a simple design and, since it is only half the size of the standard UniFi AP, it doesn't take up much space at all. 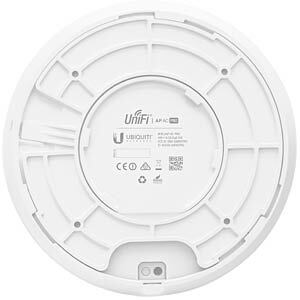 Using the free UniFi Controller software, you can take advantage of powerful features such as the central management of large wireless networks and interruption-free transmission from one radio cell to the next (roaming). 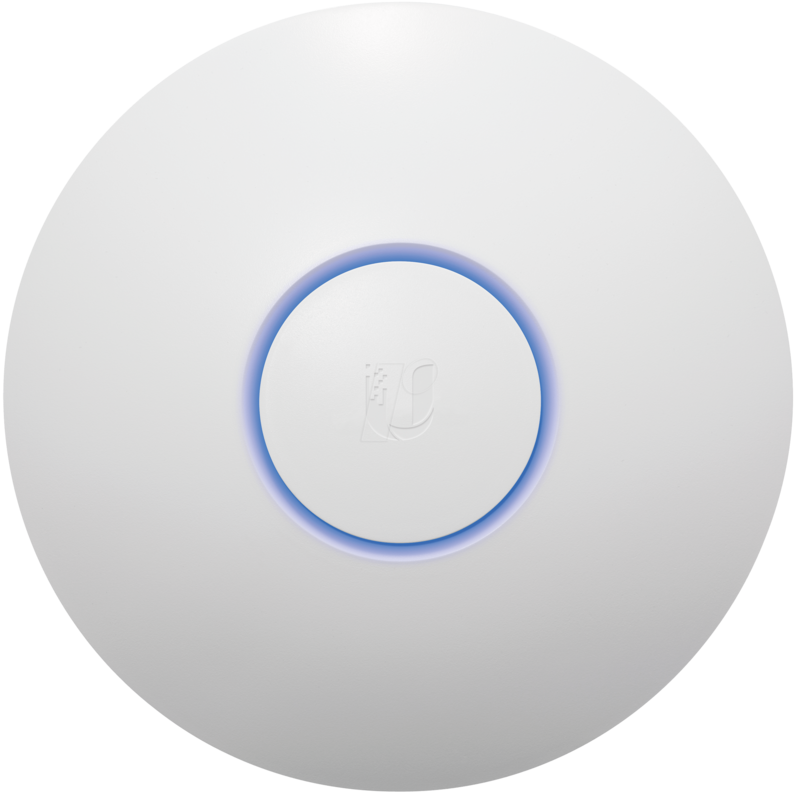 There are a range of features that will support you in building up a large network, such as in commercial and school environments. 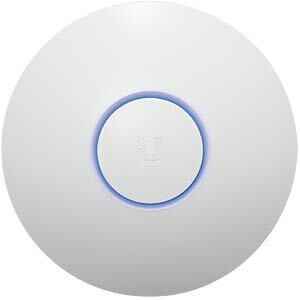 In addition to the creation of "vouchers", which provide access to the Internet for a limited period of time, there are a number of safety features such as the "walled garden", a separate guest network, VLAN and detailed analysis options. 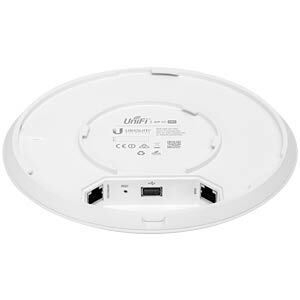 Build your wireless network to suit you - size is no issue. 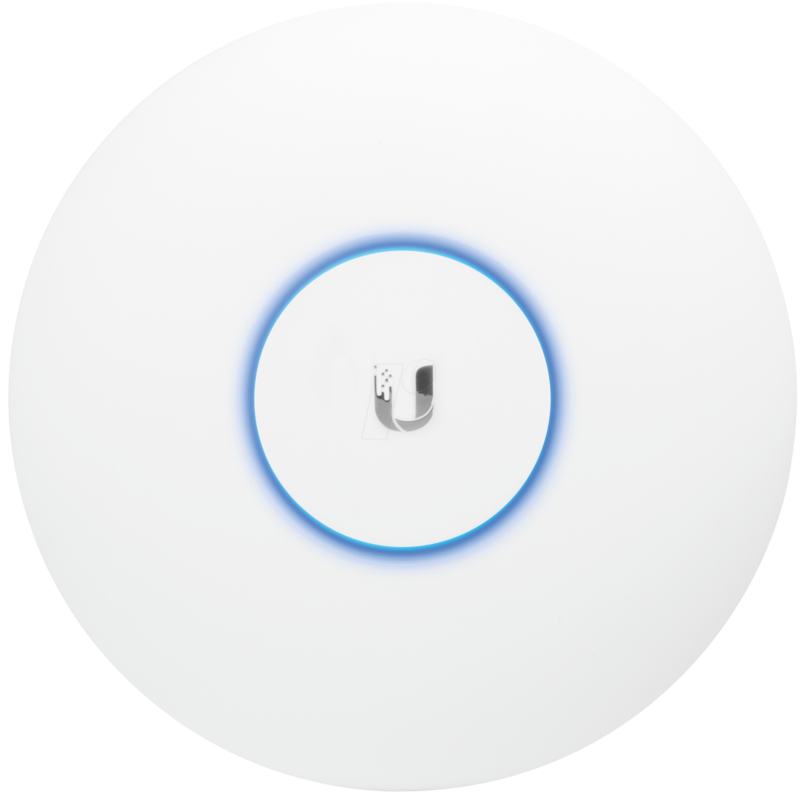 Start with one device and expand your network to include thousands more!